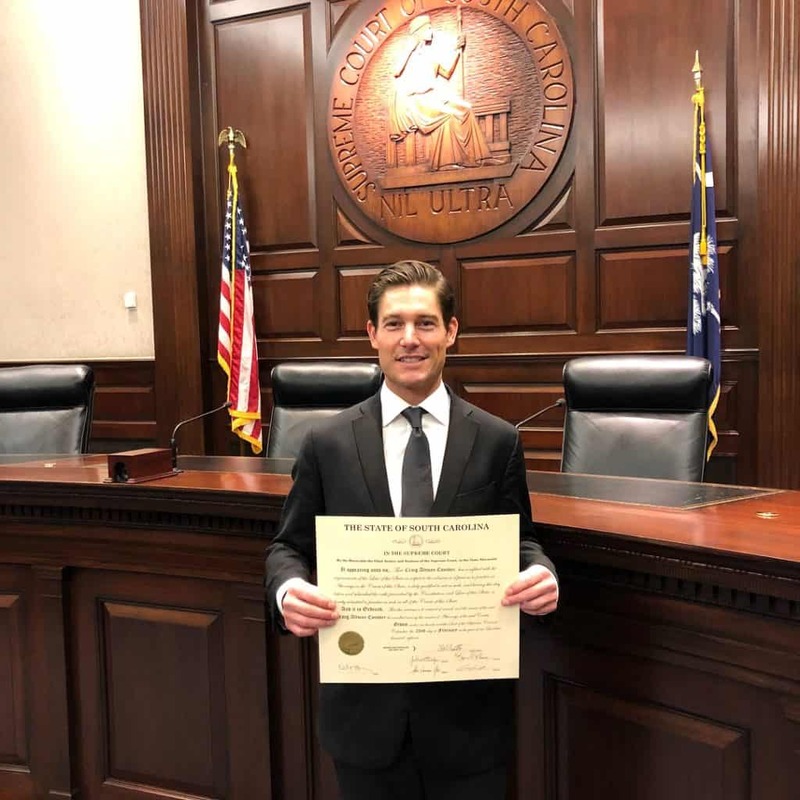 PHOTOS – Southern Charm’s Craig Conover Gets Sworn In To Bar Association! Plus Does He Have a New Girlfriend? It’s official. 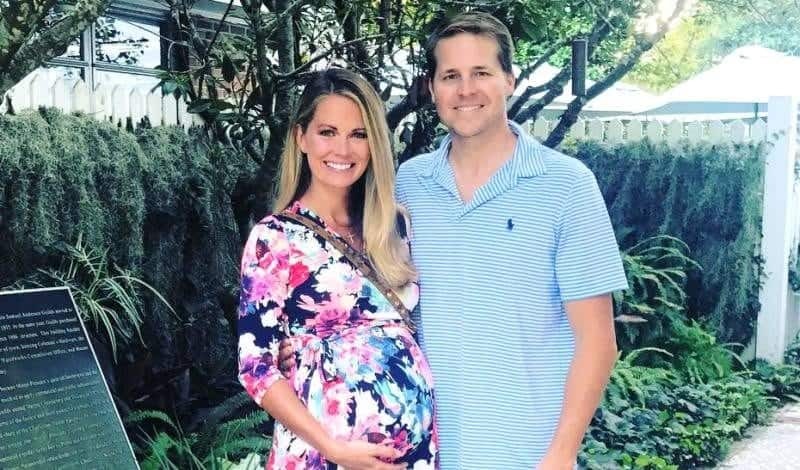 Southern Charm star Craig Conover is a lawyer! Eat your heart out Shep! 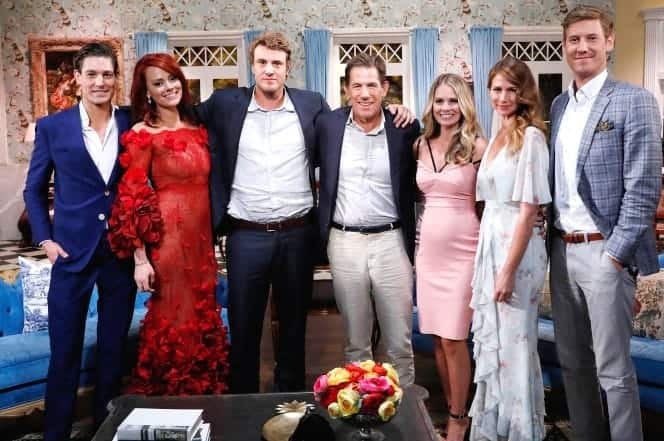 Bravo has just released the Southern Charm season 5 trailer as well as the new season premiere date! 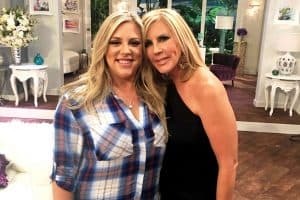 The show returns on Thursday, April 5, at 9/8c. Well this is refreshing. 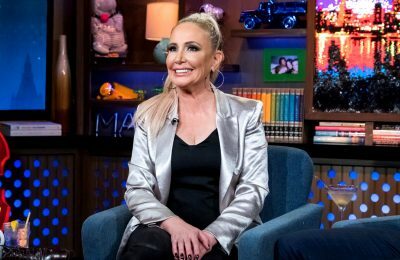 Someone in the public eye admitting to getting plastic surgery! 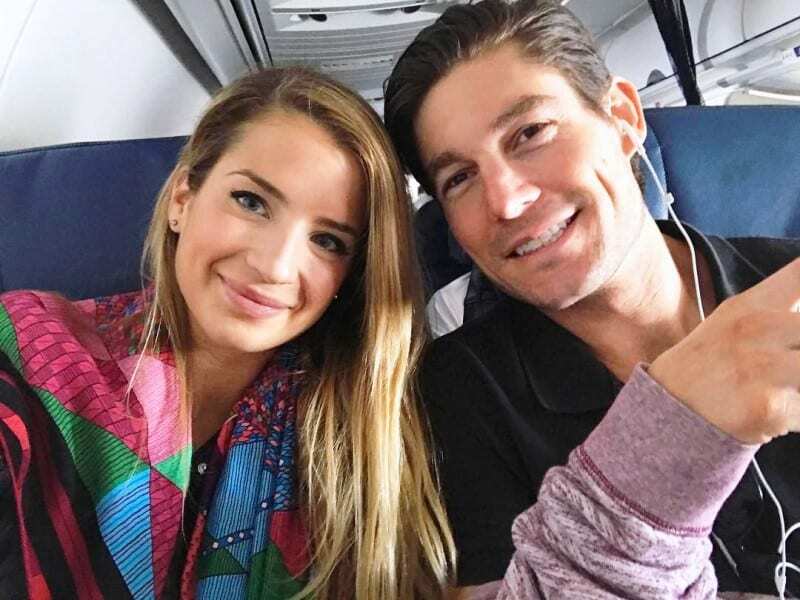 Southern Charm Cast Asked to Post Less On Social Media, Find Out Why! 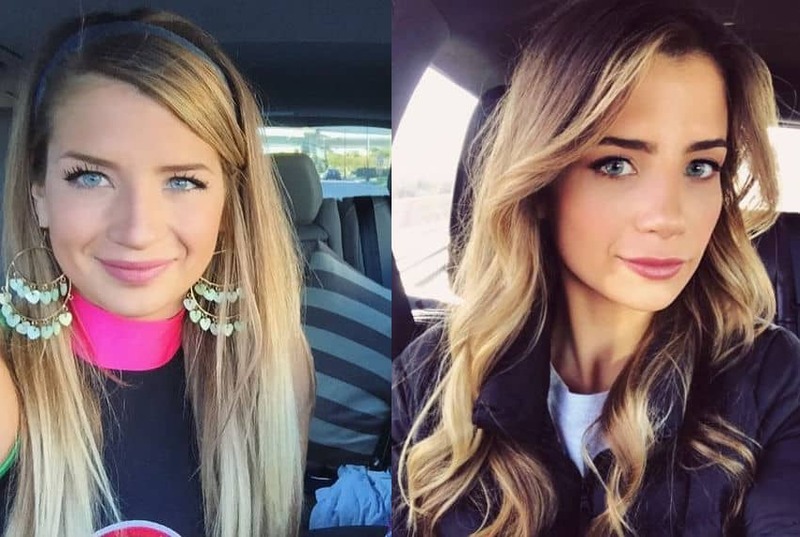 According to a new report, the Southern Charm cast has been asked by producers of their show to tone down their social media posts as the new season continues to film. 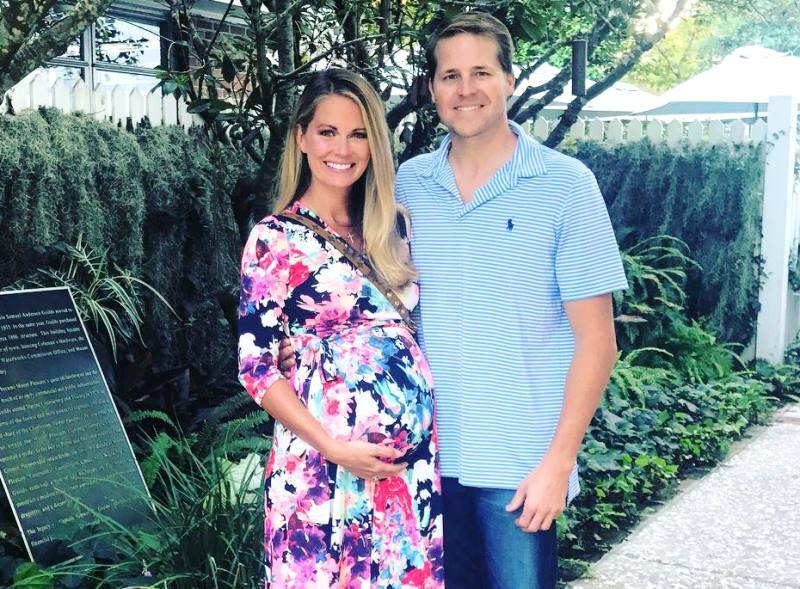 Southern Charm’s Cameran Eubanks Gives Birth to Baby Daughter! 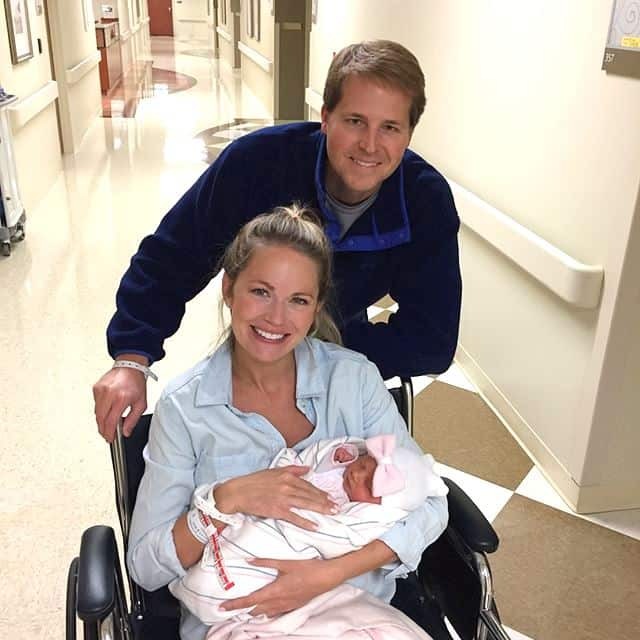 Cameran Eubanks is officially a mom!